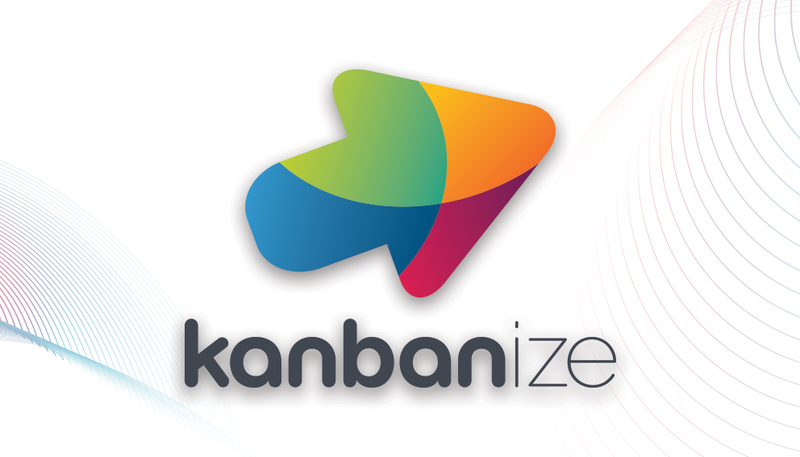 Additional relevant information about Kanbanize and how to apply the Kanban method. Most project management tools and methods, focus mainly on 3 dimensions: Time, Budget and Scope. 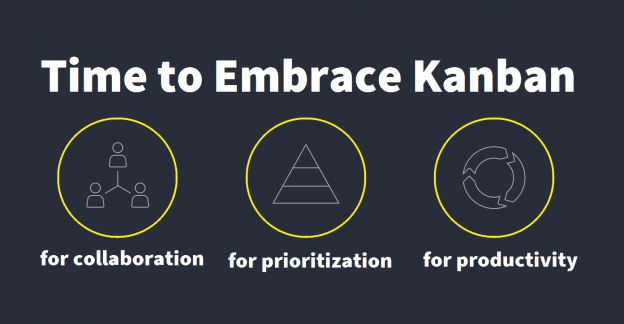 Kanban has embedded in its core a fourth dimension: Efficiency. 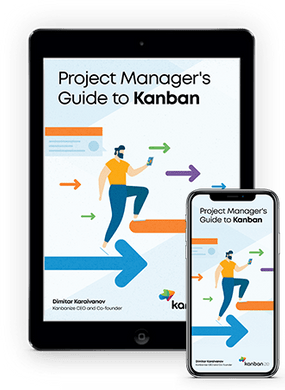 This entry was posted in Kanban, Kanban Resources, Resources on May 2, 2018 by Bisser Ivanov. This entry was posted in Resources on May 11, 2016 by Alex Novkov. What’s the Difference Between Quality Control and Continuous Improvement? 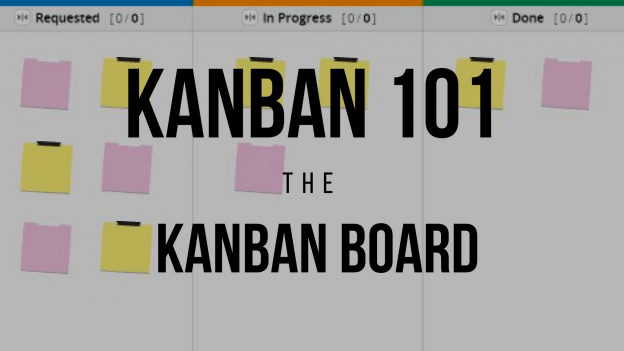 This entry was posted in Kanban Resources, Misc and tagged continuous improvement, lean management on February 22, 2016 by Alex Novkov. This entry was posted in Resources on December 18, 2015 by Alex Novkov. This entry was posted in Resources on June 2, 2015 by Alex Novkov.